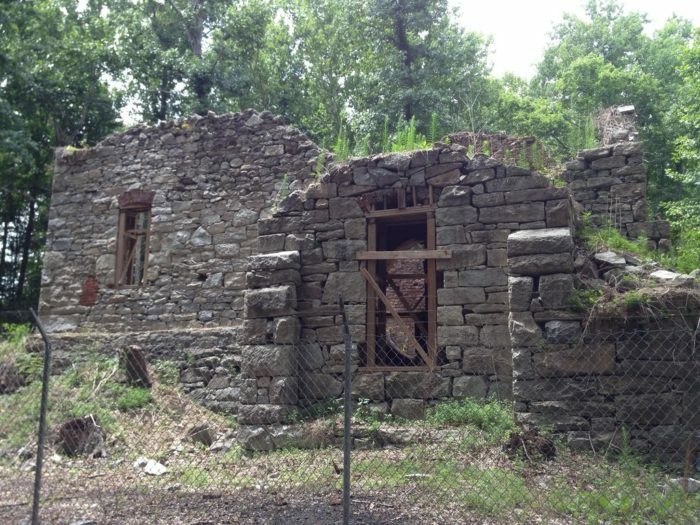 The term “ancient” may be relative, yet what remains at the old Midlothian Mines can only be described as ruins. 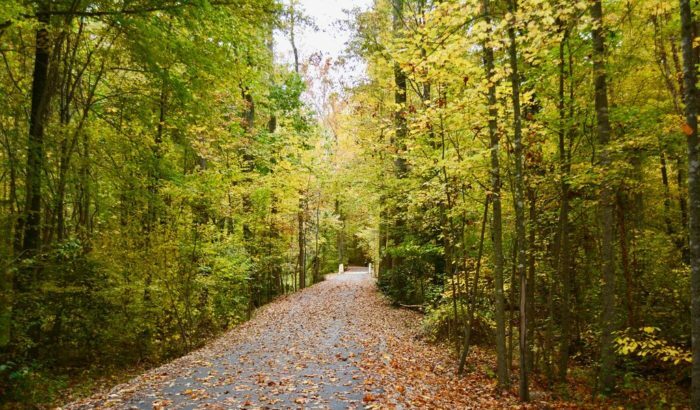 Tucked away in the woods just outside of Richmond, you’ll find a fascinating park that will take you deep into Virginia’s mining history. 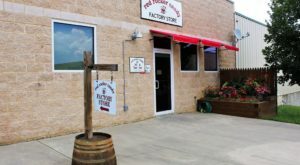 It all began in the 1730s, when Virginia began the first commercial coal operations in the United States at this very location. 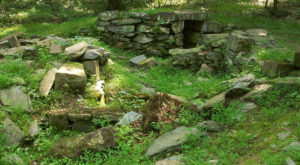 Coal from this source was used to make ammunition for the Revolutionary War and efforts of the Civil War. Walking among this ruins, you won’t help but feel the immensity of this extensive, and at times troubling, history. 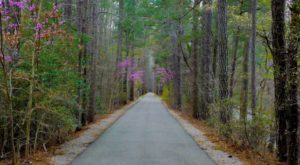 The Midlothian Mines Park is a modest yet beautiful natural area located just a quick drive from Richmond. 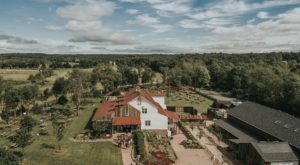 Visiting this park, you can experience the history of the Nation's earliest miners. 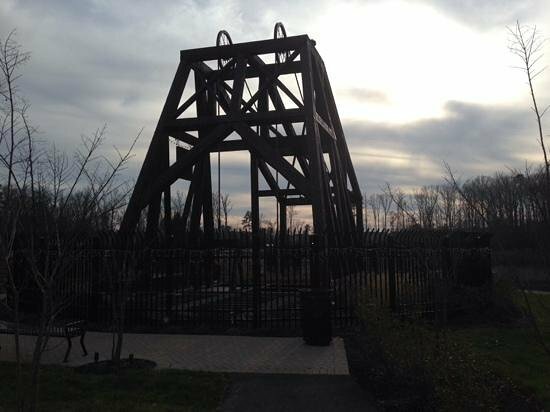 The park opened in 2004 to honor the sacrifice, hard work, and dedication of those who worked in the dangerous conditions of the mines as early as the 1700s. 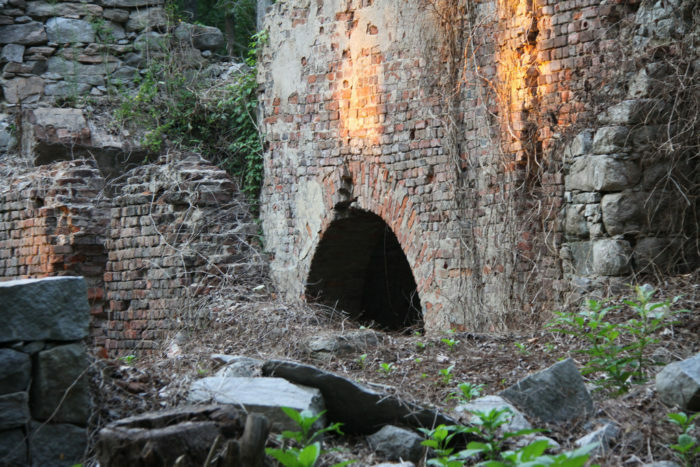 What remains today are the ruins of the Grove Shaft, which was constructed from cut stone in 1836. The structure took three years to complete and plunged 625 feet into the ground. Miners worked tirelessly in 12-hour shifts six days a week. These shifts were either 6:00 a.m. - 6:00 p.m. or vice versa. There was a nearby company hospital that tended to the health concerns of the laborers. On December 3rd, 1882, there was a deadly methane explosion that trapped 32 workers in the Grove Shaft. Miners from nearby areas attempted several rescues, yet none were successful. 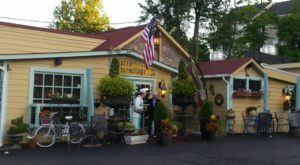 Thanks to the efforts of the local community, money was raised to provide relief to the families who lost someone in this devastating explosion. In addition to the ruins, visitors will see replica mine lifts and informative signs that recount the complicated history of this site. 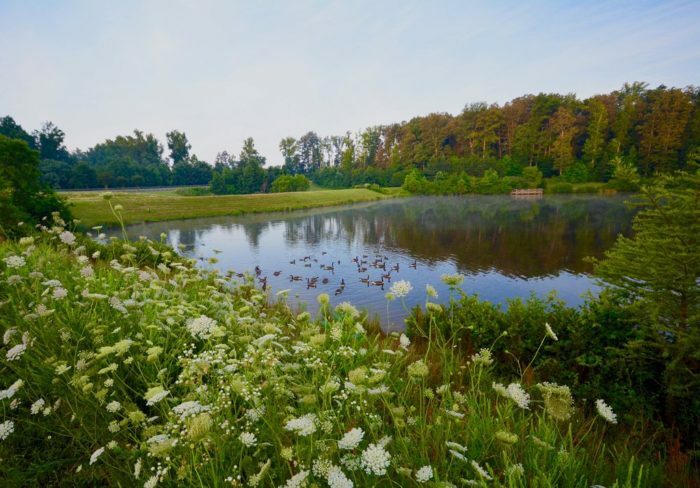 The park is also known for its picturesque lake and well-maintained trails. 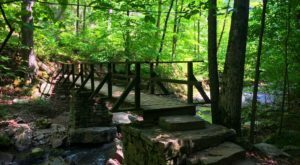 Whether you're visiting for a quiet escape into nature or the unique history of this site, you're bound to learn something during your visit to the Midlothian Mines Park. 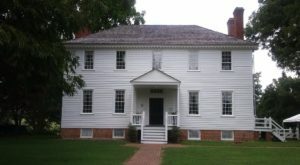 Midlothian Mines Park is located at 13301 N. Woolridge Rd., Midlothian, VA 23114. 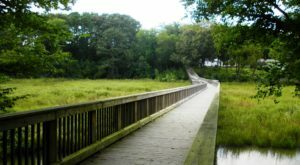 Curious to see more relics around Virginia? 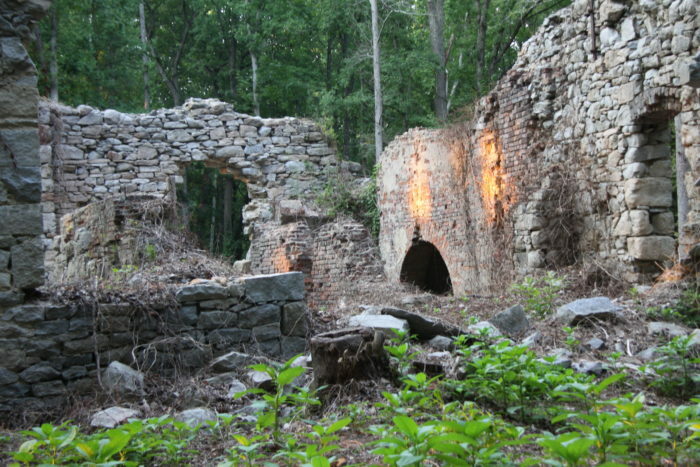 Be sure to check out These 6 Trails That Lead You To Extraordinary Ancient Ruins In Virginia.